Tangled and True: yellow goat. 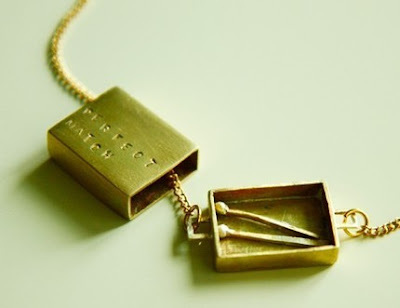 I find this necklace to be so very clever. What a fun Valentine surprise this would be. Oh. My! I just love this. What a great find! thank you for writing about my necklace. ;D You have a lovely blog.